Mindfulness has become somewhat of a health buzzword of late, with various celebrities claiming that it's helped them to turn around their mental state. 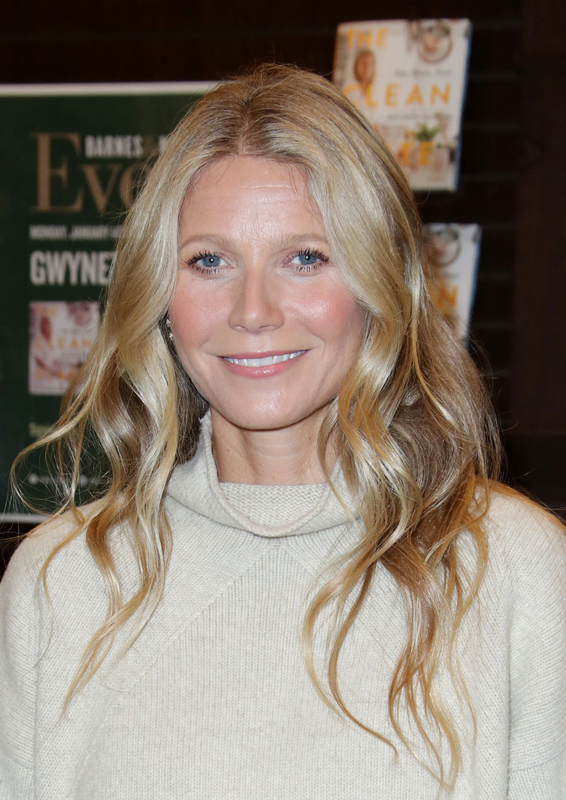 Gwyneth Paltrow is one such convert, regularly writing about it on her lifestyle website Goop. Mindfulness involves having an awareness of ourselves and the world around us – allowing us to enjoy and savour life, rather than rush through it. And while the Buddhist practise is considered to be helpful for all ages, it turns out that it could help women of menopausal age in particular. 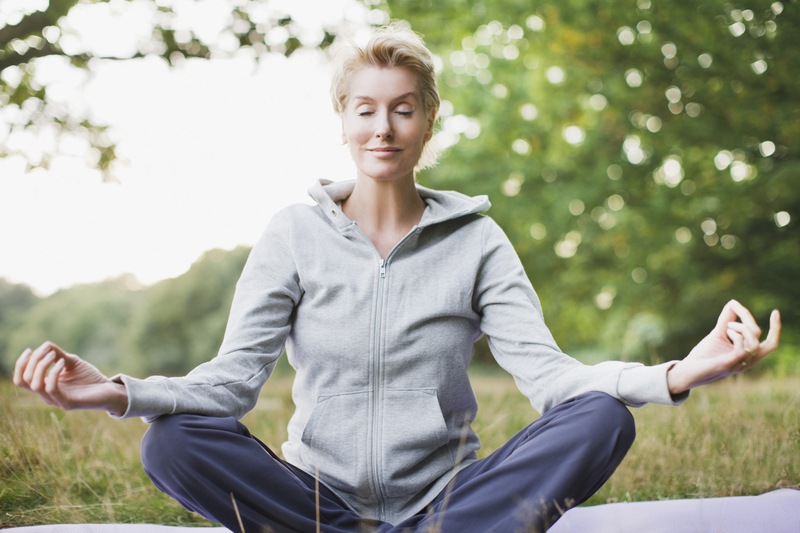 A study conducted by the Mayo Clinic in Minnesota, America, revealed that women aged 40-65 who practised mindfulness were less likely to experience anxiety, depression and irritability. The study surveyed 1,700 women, and asked them to complete questionnaires about their menopause symptoms, levels of stress, and their approach to mindfulness. And the results found that the women who achieved the highest mindfulness scores were less affected by some of the psychological symptoms of the menopause, including depression and anxiety. The emotional impact of the menopause is sometimes overlooked with discussion of the physical symptoms, which include hot flushes, night sweats, insomnia and irregular periods. But women who are going through the life stage can suffer seriously debilitating mental symptoms, such as low moods and an anxious mind. Just last year, Lorraine Kelly revealed that during her menopause she often ‘flat’, and unable to ‘see the joy in anything’. She confessed, “…I couldn’t understand why I felt flat. I mean really flat. There was no reason for it. The practise of mindfulness is actually recommended by the NHS, who claim that it can “improve your mental wellbeing”. For more information on mindfulness and how to implement it into your life, visit the NHS website here.